Melding computing, chemistry, biotech, anatomy, human behavior, electronics and design, A UC Davis design professor has caught the attention of Johnson and Johnson as one of six researchers in the country to receive from the company financial support and mentoring for her work. The Johnson & Johnson Women in STEM2D (WiSTEM2D) Scholars Award provides $150,000 and three years of mentorship from Johnson & Johnson leaders. Katia Vega, an assistant professor in the Department of Design in the College of Letters and Science, and her collaborators integrate technology into wearable cosmetics. Vega’s goal is to transform the body’s surface into an interactive platform with cosmetics and beauty accessories applied directly to skin, fingernails and hair. The award supports outstanding women researchers in the disciplines of science, technology, engineering, mathematics, manufacturing and design. Launched in June 2017, the Johnson & Johnson WiSTEM2D Scholars Award aims to fuel development of female STEM2D leaders and feed the STEM2D talent pipeline by awarding and sponsoring women at critical points in their careers, in each of the STEM2D disciplines: Science, technology, engineering, math, manufacturing and design. In one recent project, “The Dermal Abyss,” Vega wielded a tattoo gun to apply color-changing ink that responds to health markers present in skin. “In this way, the skin is a bio-display that reveals information that is inside the body, such as pH, sodium and glucose levels,” she said. 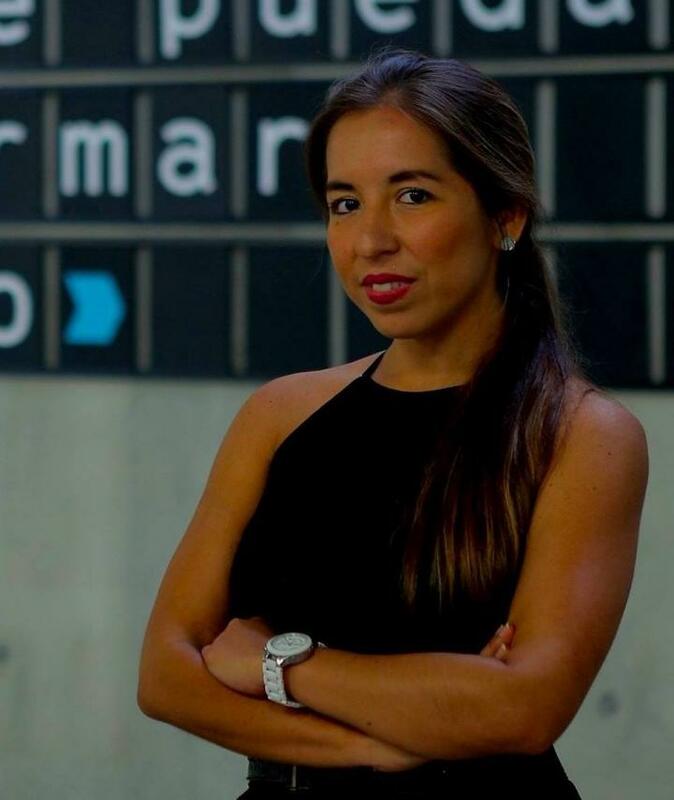 “Winning the Johnson & Johnson WiSTEM2D Scholars Award is a significant milestone in my research career and strongly motivates me to continue my efforts in bridging the body and technology,” Vega said. Vega’s work has also been honored by MIT Technology Review, which named her one of the Five Innovators Under 35 in Peru in 2016. CNET recognized her as one of the Top 20 Most Influential Latinos in Tech in 2017. In 2018, she earned an Interactive Innovation Award in SciFi No Longer at the South by Southwest (SXSW) Conference. Vega earned a doctorate in computer science at PUC-Rio in Brazil and was a postdoctoral associate at the MIT Media Lab. She joined UC Davis as an assistant professor in 2017.